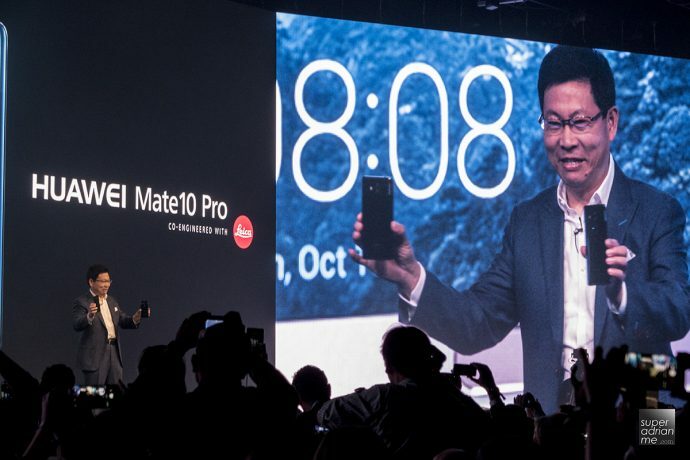 Finally after all the leaks and anticipation, Huawei today announced in Munich, Germany its state of the art flagship smartphones – Huawei Mate 10, Mate 10 Pro and Porsche Design Mate 10. 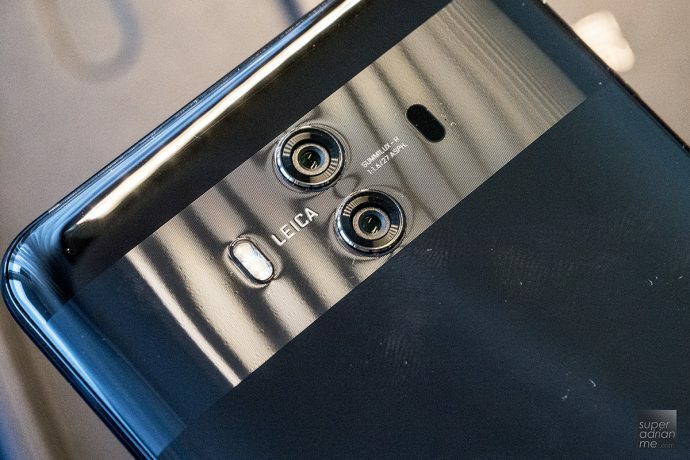 The Mate10 series of smartphones will all come with that signature Leica developed dual lens camera system and are now smarter with an all new Neural-network Processing Unit (NPU) that helps the CPU and GPU to compute tasks like a “Human Brain”, which will be faster and more energy efficient than conventional CPU and GPU standalone setup. Embedding native Artificial Intelligence(AI) technology on a smartphone, had set Huawei apart from its competitions. The future is here! All three smartphones will have differentiating designs to meet your lifestyle needs. 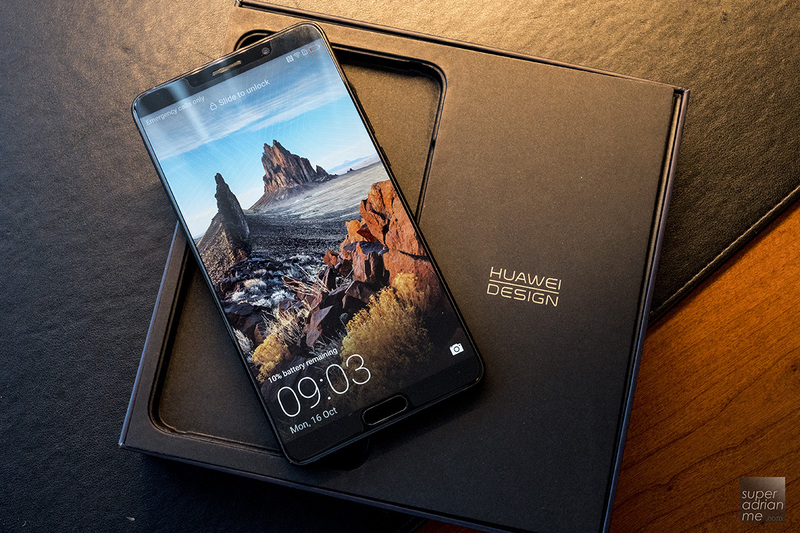 The Huawei Mate10 will feature a 16:9 5.9″ edge-to-edge LCD 2K display with a front facing fingerprint sensor button, while the Huawei Mate10 Pro will feature a 6″ edge-to-edge OLED Full HD display with 18:9 aspect ratio which makes it sleeker and more in tune to 2017 flagship phone designs, the fingerprint sensor button will be located at the rear. 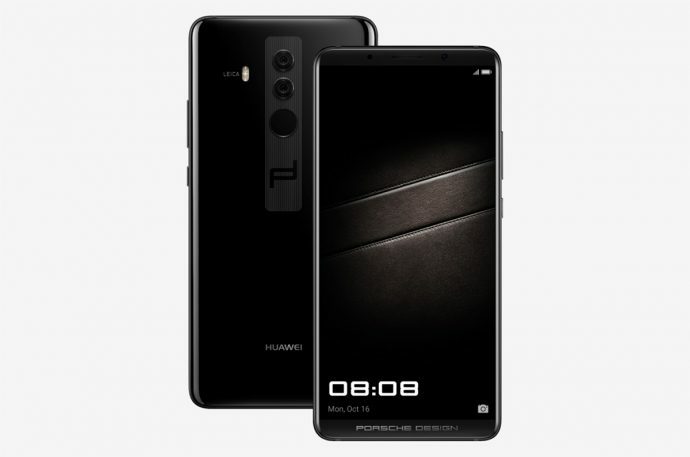 The Porsche Design Mate 10 will be based on the hardware of Huawei Mate 10 Pro but with a more stylish design that will appeal to individuals who appreciates good design elements like fashionistas and executives. To create that unique look and style that shouts Huawei, all the Mate 10 series smartphones will have a signature stripe across the back of the smartphone and looking chic with that multi axis curved design and super glossy glass materials. Definitely not 100% fingerprint proof, but I think the back chassis have some coating which helps to resist fingerprint more than any other glass back smartphone and no matter what, it’s still stunning to look at. The Mate 10 Pro will be IP67 water resistant too. 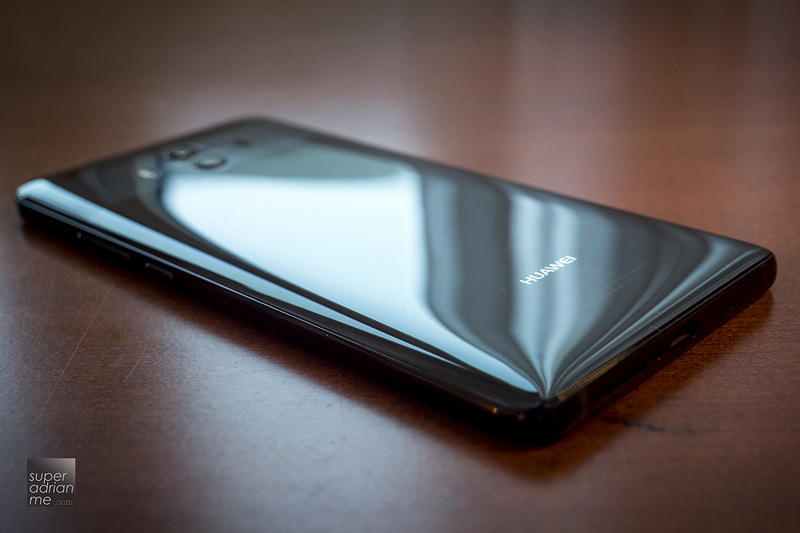 As the pioneer batch of smartphone manufacturers to adopt the dual lens camera system, Huawei together with Leica is upping their game to give consumers the best smartphone camera in the market. 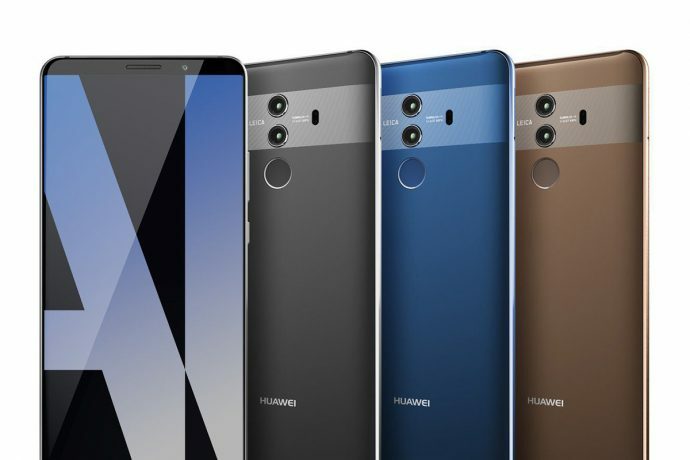 The new camera system on the Huawei Mate10 series will feature dual big aperture f/1.6 rear cameras that will be more efficient under low light conditions and together with the monochrome technology, you will get sharp and crisp images with every shot. To aid everyone in getting that perfect shot every time, the new AI Engine will have real time recognition of the scene you are shooting and it will intelligently adjust the optimum camera settings to grant you the best shot for that scenario. Now everyone’s a “professional photographer”… SORT OF. Smart, Smarter??? no… the SMARTEST! If you think the AI Engine in the camera is smart, let’s see what else the AI on Huawei Mate 10 series can do. Easy Talk is a feature where the smartphone will automatically switch between frequencies to help you get heard with clarity when making a call in a noisy environment. Watching a movie on your phone but got a incoming message that you need to attend to? Just tap on the incoming message notification and the smartphone will instantly create a split screen with one side continue playing the movie while the other shows the incoming message and type your reply off the split screen. It’s now even easier to get this powerhouse smartphone to work in Desktop view. No dock needed. Just a USB-C to HDMI cable is all you need to convert your smartphone into a functional desktop. You can even use the smartphone as a virtual mouse pad and keyboard or just connect a real keyboard and mouse via Bluetooth. But the cool thing is, when in desktop mode the smartphone can still be use as a standalone device without disrupting the desktop projection. I think this is great when you are doing presentation with the smartphone. At least no one in the meeting can see who is calling or messaging you on the projection. 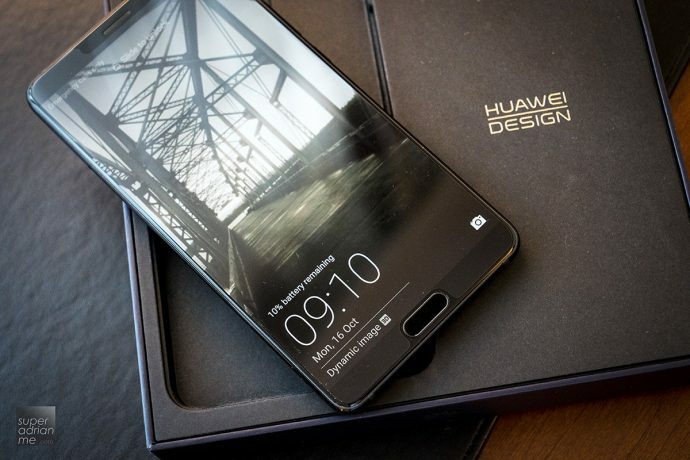 Huawei had also open up its AI Ecosytem to developers, so we will expect to see more apps and features which will make use of the NPU to give us better and faster user experience. One of such apps is the Microsoft Translator which is now 300% faster running on the Huawei Mate 10 series than on conventional CPU GPU smartphones. Huawei Mate 10 will be available in 4GB RAM + 64GB Storage variant at S$888 via Lazada. Huawei Mate 10 Pro will be available in 6GB RAM + 128GB variant with availability and price will be announced on 26 October 2017. The Porsche Design Mate 10 will be available in 6GB RAM + 256GB variant with availability and price will also be announced on 26 October 2017. At the launch event, it was announced that both Mate 10 Pro and Porsche Design Mate 10 will be available in Singapore from November 2017 with price in EURO at EURO799 and EURO1395 respectively. Casio Is Bringing New Smartwatch To Your Smartphone?